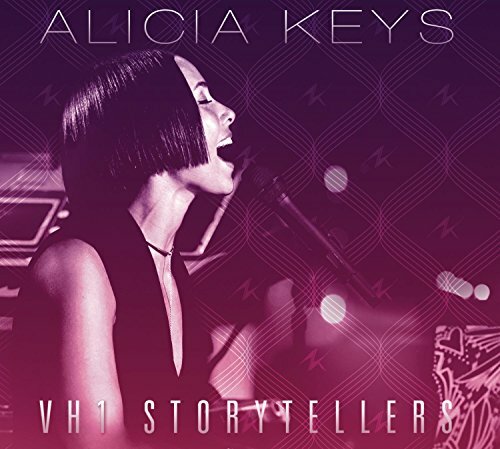 MTV kicks off a new generation of its "MTV Unplugged" series with a concert by Grammy-winning singer Alicia Keys. The concert was filmed last month at the Brooklyn Academy of Music. Appearing with Keys were Common, Mos Def, Damian Marley and Maroon 5 singer Adam Levine. Go behind the scenes to witness the painstaking process that Alicia Keys and team go through to craft "The Diary Of Alicia Keys", the follow up to "Songs In A Minor", which garnered her 5 Grammy awards for R&B Album of the Year, Song of the Year, Best Female R&B vocal, Best New Artist, and R&B Song of the Year. 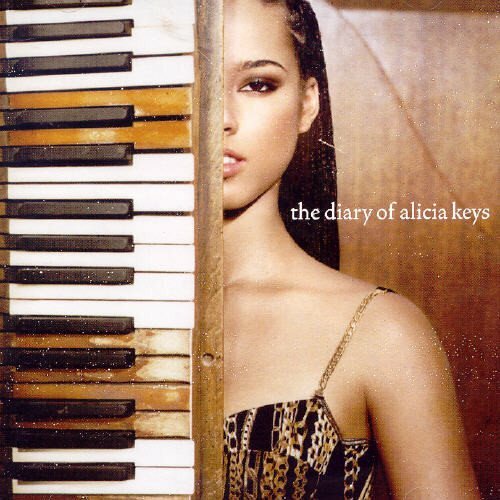 That follow-up album "The Diary Of Alicia Keys" did not suffer from the sophomore slump that seems to ail so many artists, as it peaked at #1 on both the Billboard Top 200 and the R&B/Hip Hop charts. 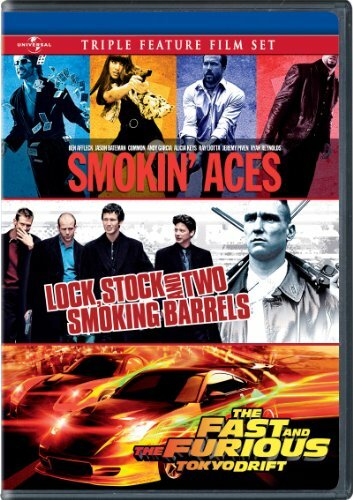 It has sold 3 million copies to date. 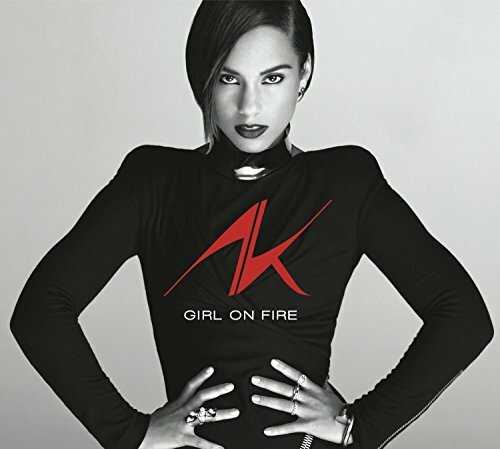 Alicia Keys first burst on the scene as a young musical prodigy writing songs and performing background vocals for Columbia and later Arista records. It was an odyssey that would lead to over 10 million albums sold, numerous awards and accolades. During the course of this film, we will document her incredible rise from the streets of Manhattan to the hearts of the world. 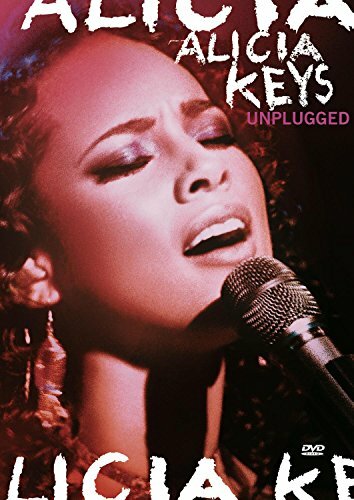 This is Alicia Keys like you've never seen her before, From Start to Stardom.When sold by Amazon.com, this product will be manufactured on demand using DVD-R recordable media. Amazon.com's standard return policy will apply. 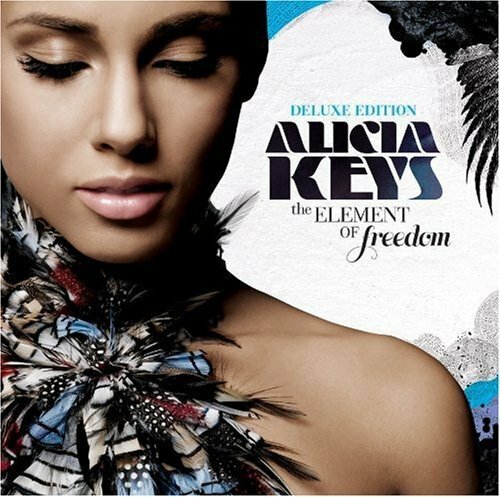 2009 deluxe CD/DVD (NTSC/Region 0) release from the R&B/Pop diva. The audio disc features two bonus tracks; Through It all and Pray For Forgiveness. The bonus DVD features intimate Studio performances of: Doesn't Mean Anything, Empire State of Mind (Part II), Try Sleeping With A Broken Heart and No One along with the music video to Doesn't Mean Anything. As I Am is Alicia's most innovative album to date, a collection of music with no boundaries. Influenced by everything from Hip Hop to Soul to Rock to Classical music, As I Am is every bit a sense of rebellion and empowerment. Features collaborations with some of the biggest hit makers in music (Linda Perry, Jack Splash, Mark Batson, Swizz Beats and Kerry Brothers) and includes the first single 'No One.' Sony. 2009.